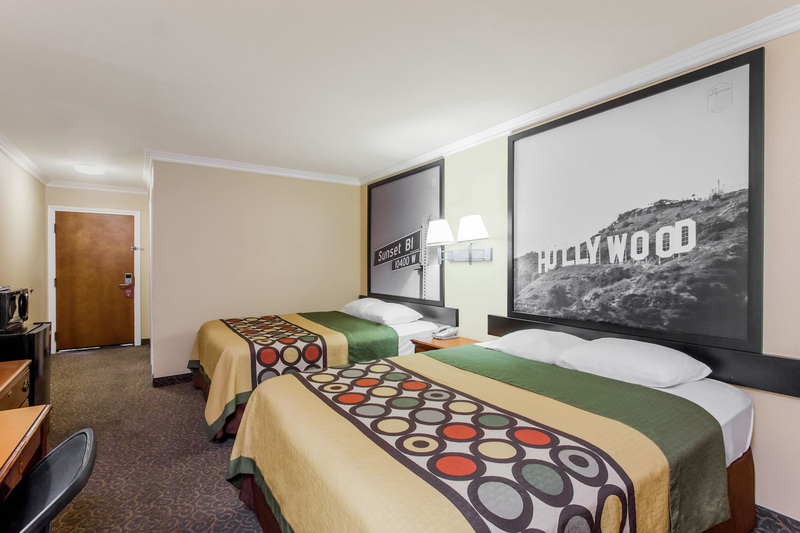 Super 8 Motel Hollywood Los Angeles, Motels in Los Angeles California, Motels in Downtown Los Angeles. 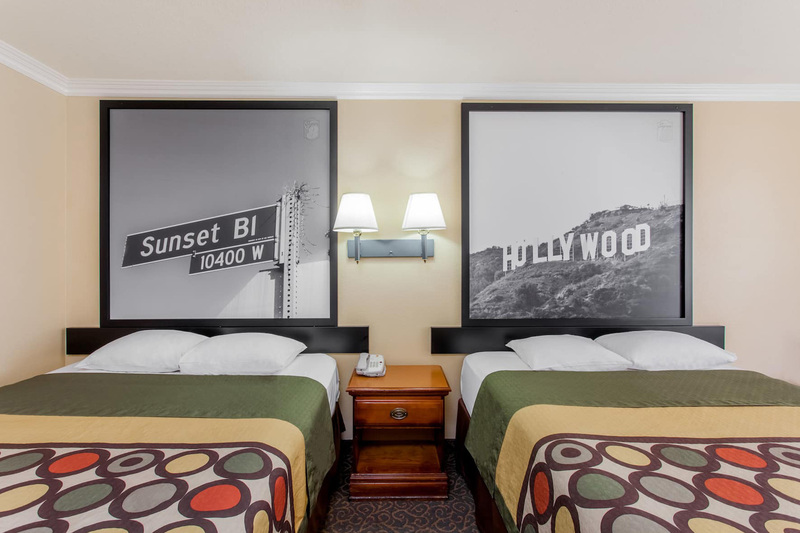 Super 8 as part of your itinerary on your vacation here in Los Angeles, considering that we are centrally located only minutes away from Hollywood and Downtown Los Angeles, or if you are a Dodger fan, most definetely this will be your right choice since we are steps away from the Dodger Stadium. 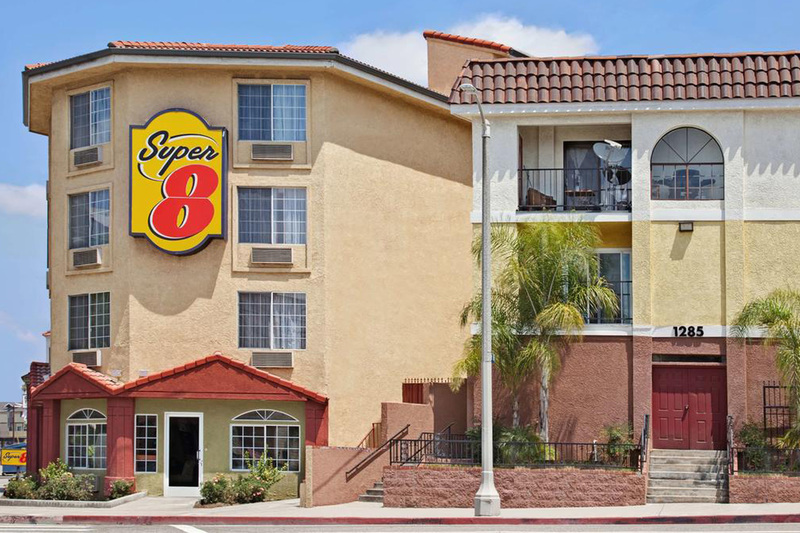 Attractions such as Chinatown, Beverly Hills and Little Tokyo are close to the Los Angeles Downtown Super 8. 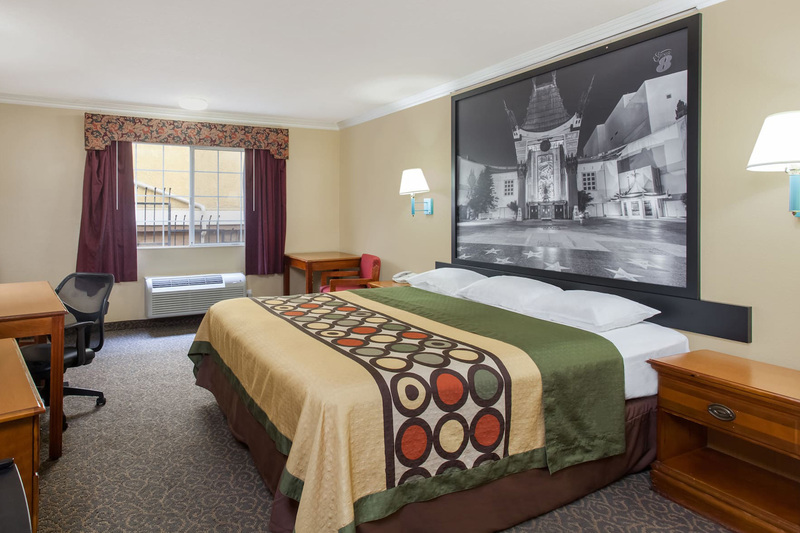 Guests can also easily visit the Hollywood Walk of Fame and the Los Angeles Convention Center. 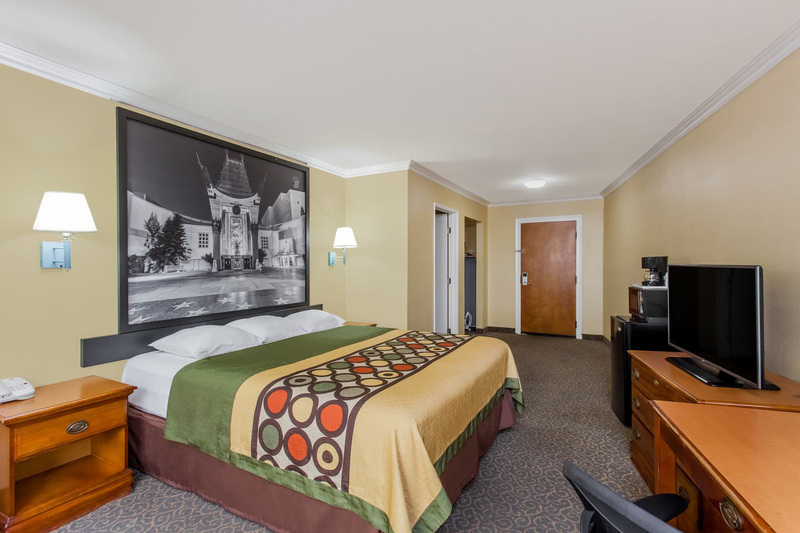 Enjoyed your stay at Super 8 Downtown Los Angeles, always find a affordable room here with a very comfortable bed. 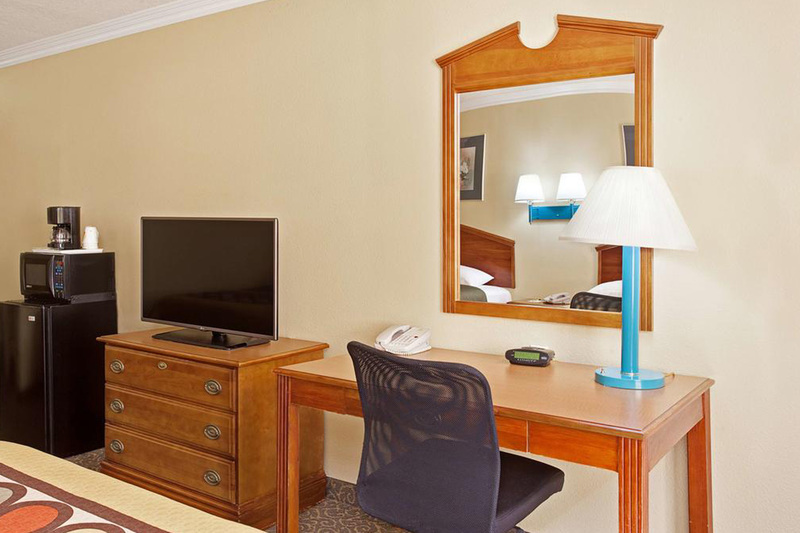 After a busy day, guests can relax in their guestroom and watch some cable TV. 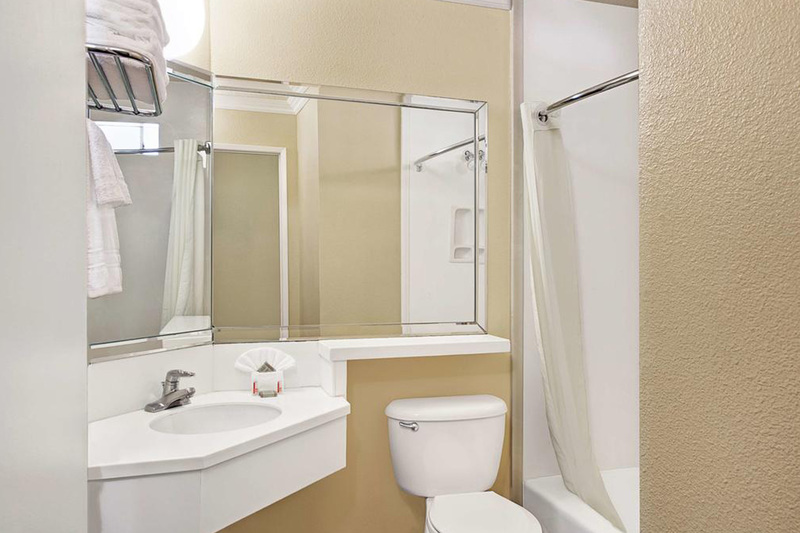 This Motel in downtown Los Angeles, California features in-room microwaves, refrigerators and coffeemakers. 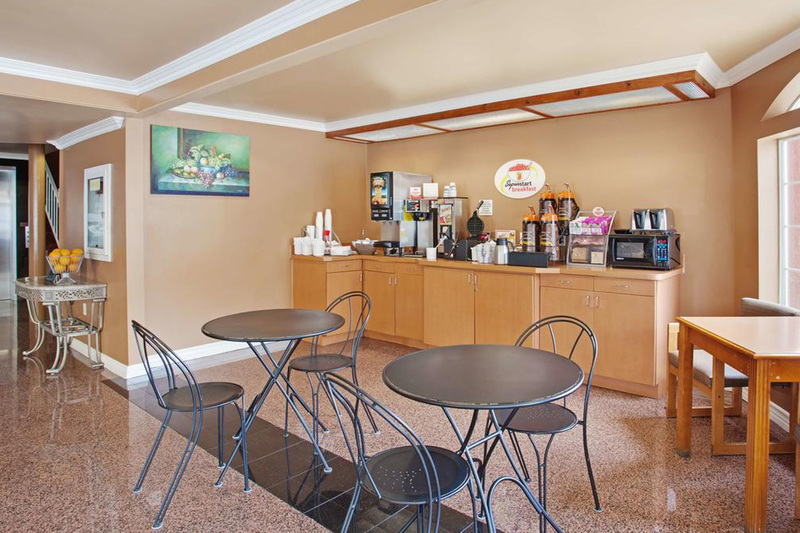 Guests are served a complimentary breakfast each morning. 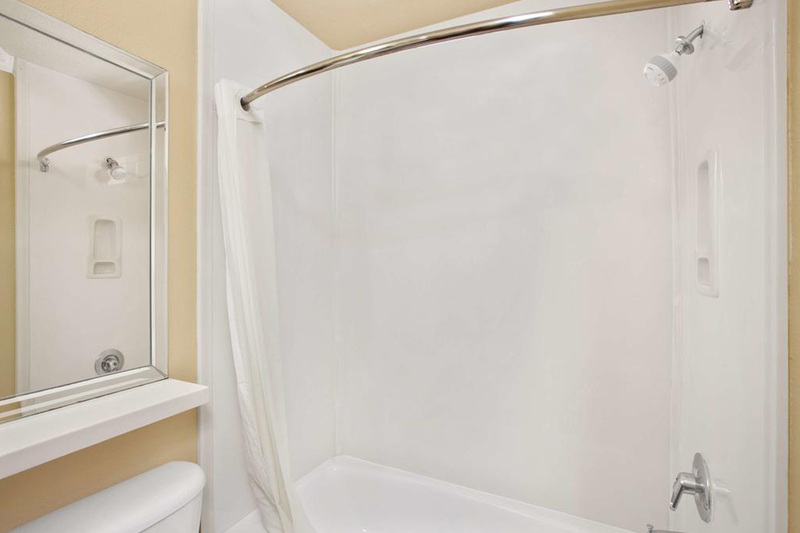 The property has designated areas for smoking and also features self parking & business services. 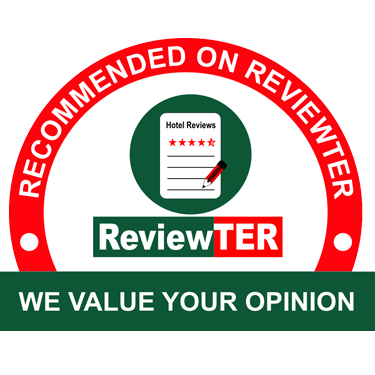 We at the Super 8 want trying to provide the best service possible to all of our guests to make their stay pleasant with us. 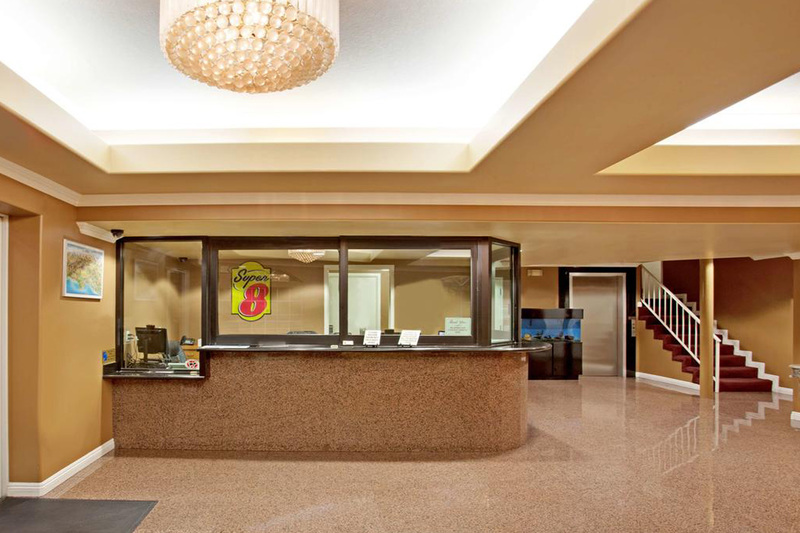 24 hours front desk effortlessly provide the best customer service possible here at the Super 8 on Sunset Blvd. 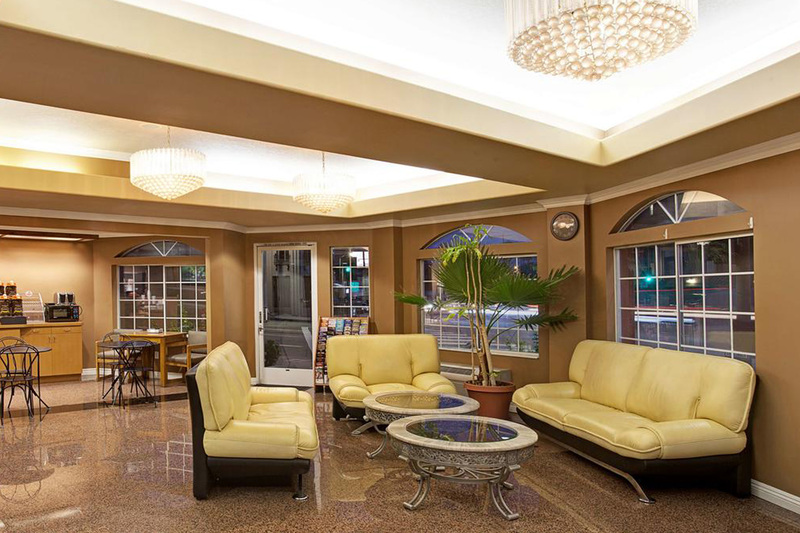 Hopefully you give us the opportunity to provide you with our services in your visits to Los Angeles.